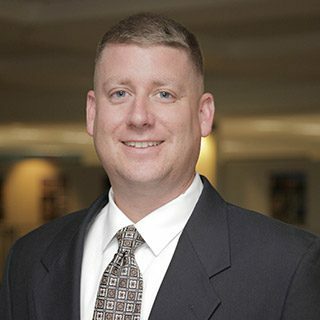 Engineering News-Record Mid-Atlantic has named Steve Kuntz, PE, DBIA, as one of its 2017 Top Young Professionals. As associate vice president, Kuntz has 18 years of experience in the civil engineering field. He has served as a project manager and roadway design manager on many large design-build and design-bid-build transportation projects. One of his most notable projects was the Interstate 66/Route 29/Linton Hall Road Interchange, which was the overall winner at the 2016 Virginia Transportation Construction Alliance (VTCA) Transportation Engineering Awards. Kuntz earned his bachelor’s degree in civil engineering from Virginia Tech. He is a licensed Professional Engineer in Virginia, Maryland, and Georgia, and is a Design-Build Institute of America Designated Design-Build Professional. Beyond his accreditations, Kuntz previously served a three-year term on the VTCA Design-Build Committee.